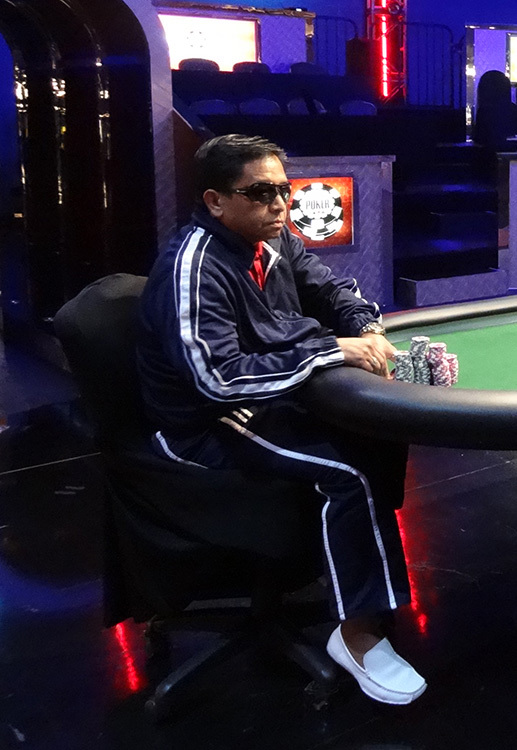 The first bracelet winner of WSOP 2014 — Roland Reparejo. 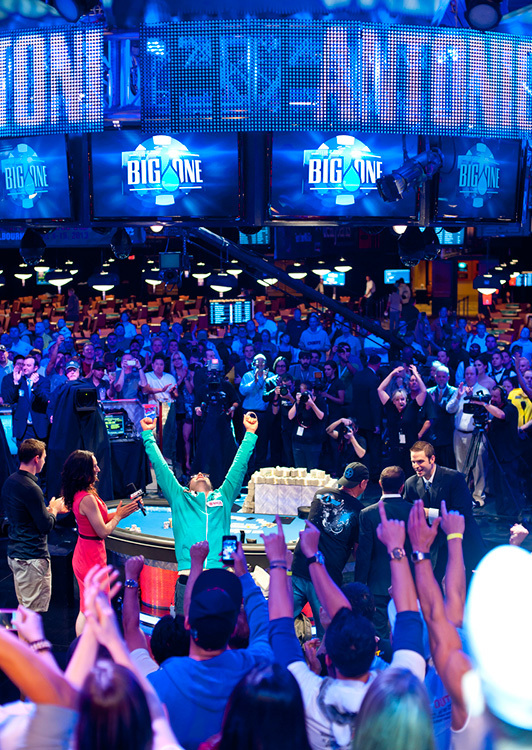 He captured the Casino Employees No-Limit Hold-em event. 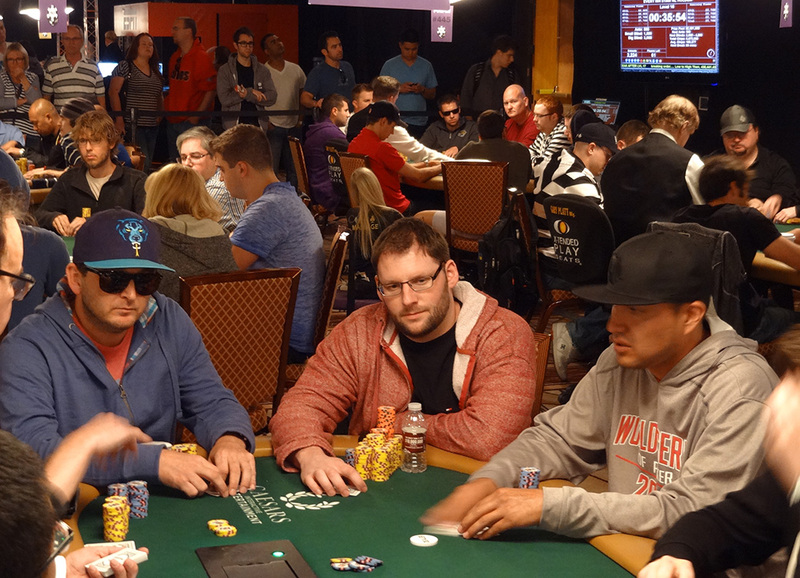 This was after a field of 876 entries, then a heads-up battle with Corey Emery. He won $82,835. As you may imagine, mainly pros or well-heeled amateurs entered this event. 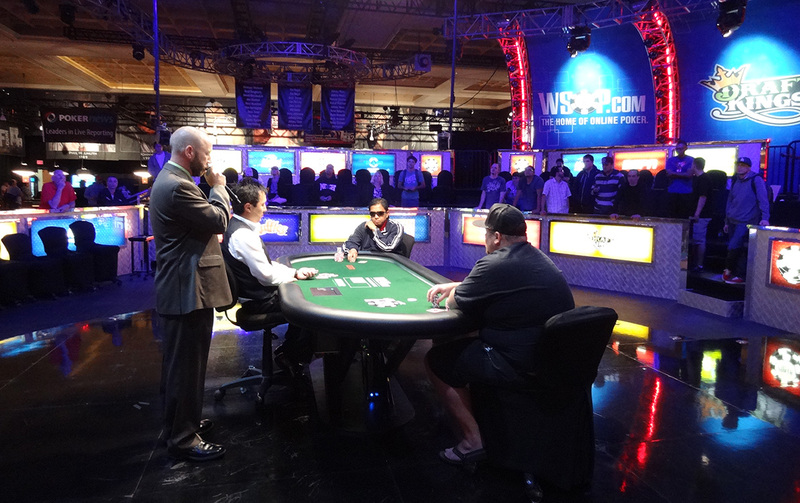 Vanessa Selbst emerged the winner, taking home $871,148 in prize money. This also launched her over the $10 Million mark in poker earnings, and ranked her as the top female professional in revenue. 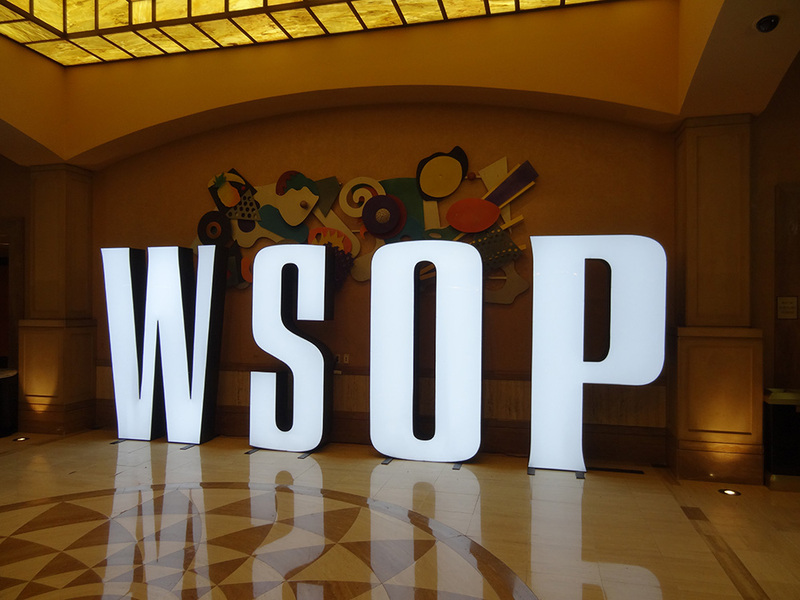 This was Vanessa’s 4th WSOP bracelet. 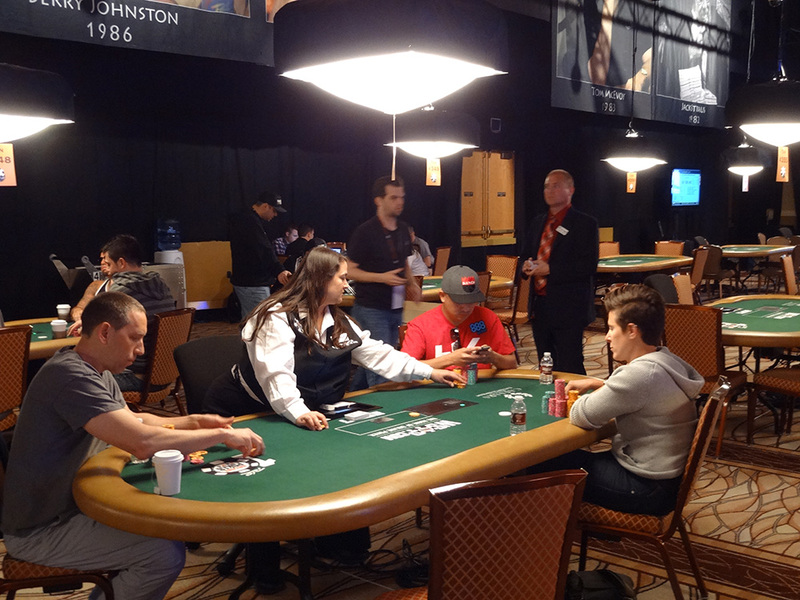 Event #3: Pot-Limit Omaha. 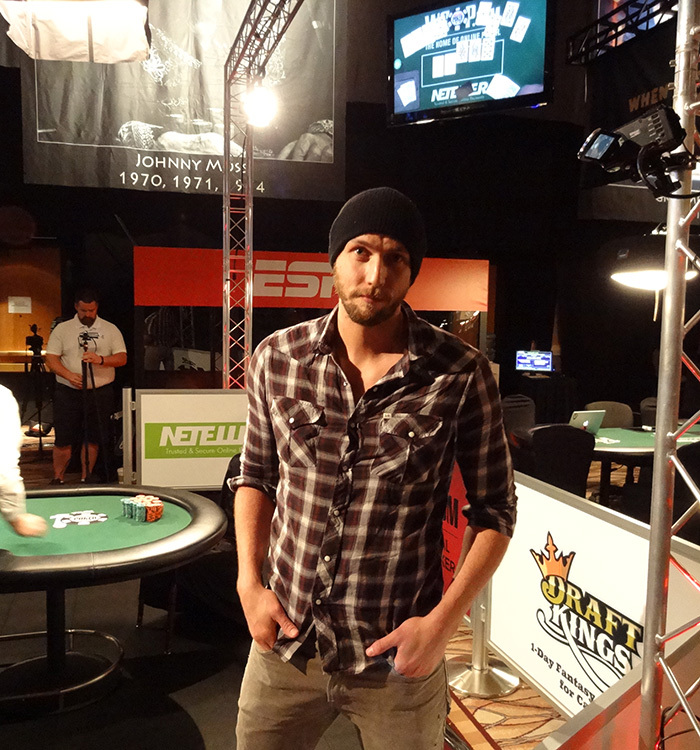 Out of 1,128 entries, Brandon Shack-Harris took down the tournament, earning $205,634. He’s a Chicago native. I captured the below picture just minutes after his win. 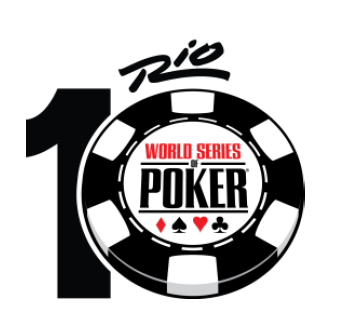 Regarding Event #4, the 1K buy-in for No-Limit Holdem, we want to mention a noteworthy cash. Congratulations to our friend and local pro Dale S. Beaudoin! Dale finished 38th out of 2,224 entries, taking home $7K. In the picture below, along with Dale front and center, you can see pro Andrew “lucky chewy” Lichtenberger, with shaggy hair and beard, plus our friend and local pro Ryan Lincks riding the rail, wearing a black shirt, gray sweatshirt, and black glasses. 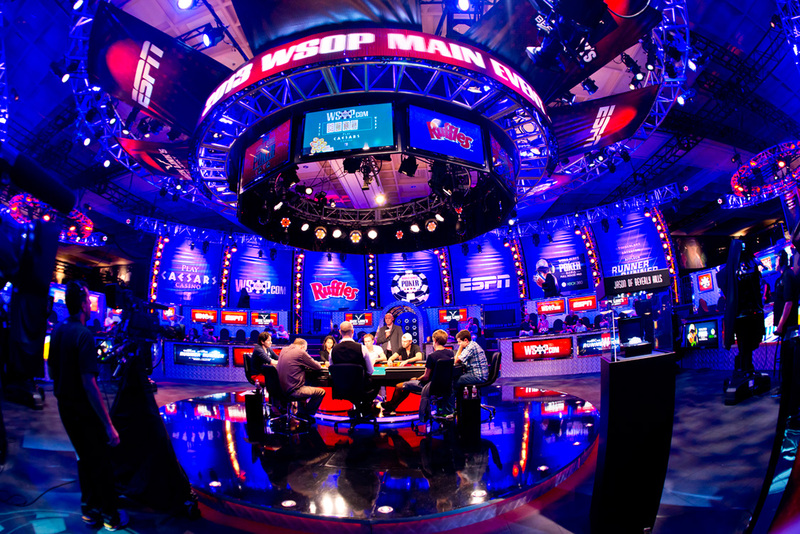 Click here for a WSOP 2014 Overview.